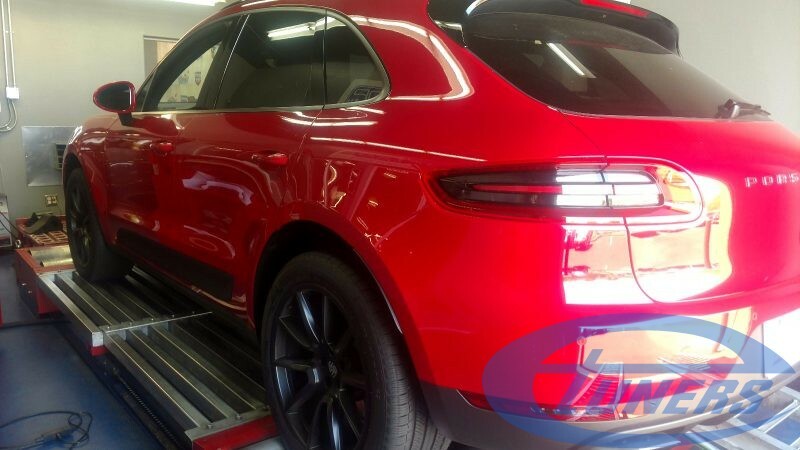 The Porsche Macan in its 2 liter configuration features a Gen3 VAG EA888 engine with an IS20 turbo, producing 254hp according to the manufacturer. 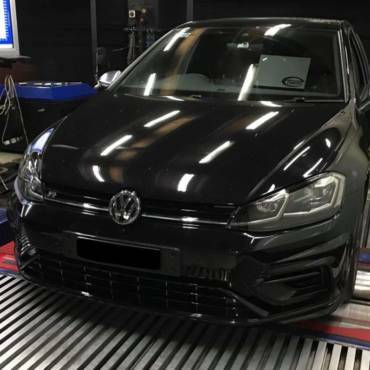 It is the same engine found in the VW Golf 7 GTI running at slightly elevated boost levels compared to it. 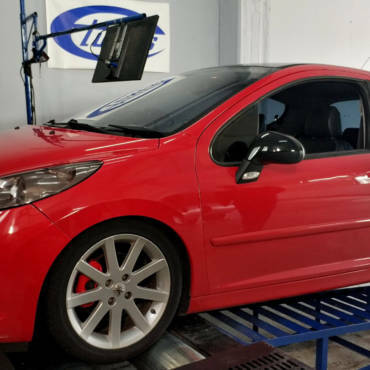 It gains 40-50hp flywheel power with a Stage1 ECU remap. The maximum torque output from the engine is limited by fuel quality. 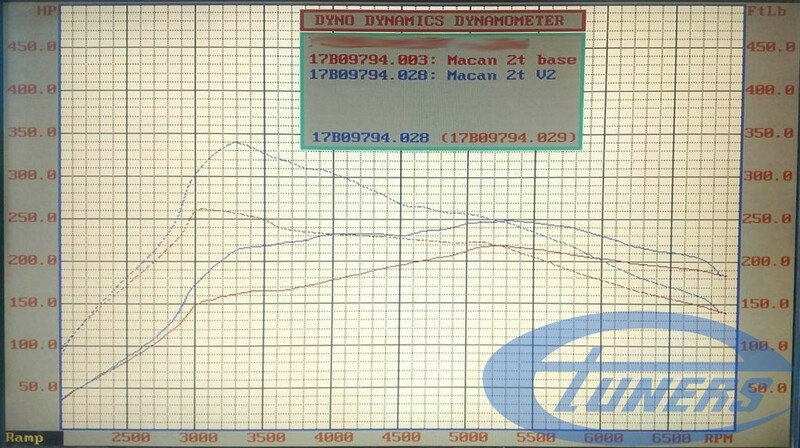 Having to cope with lower octane grades means that maximum boost after the remap does not exceed 22psi/1.6bar.